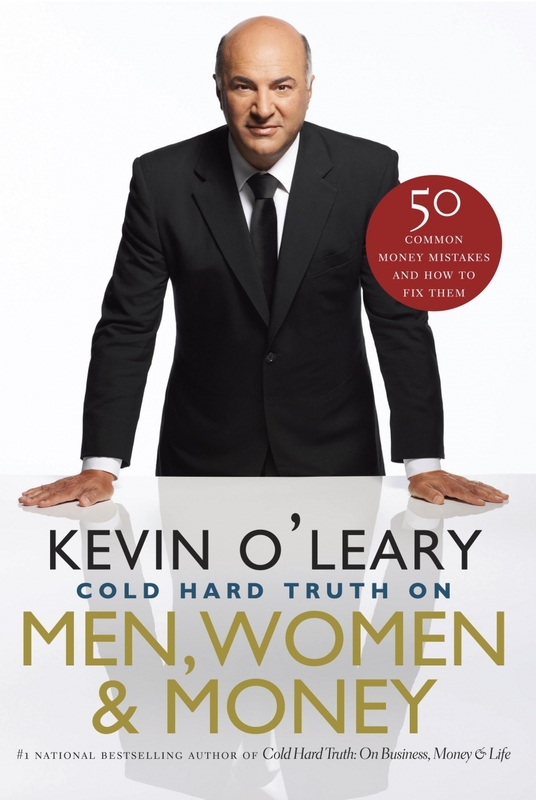 I was reading Kevin O’Leary’s book, “Cold Hard Truth on Men, Women & Money, and I like it so much I thought I’d share a few of his thoughts. Diversify – 5% in any one stock or bond and 20% in any one industry. Dividends – only buy stock and bonds that either give a dividend or interest. Invest in industries you understand. Establish your own credit line. Make a budget and set aside savings every month. Pay off consumer debt first and then start investing. Invest your age in bonds. If you are 40 years old, have 40% of your investments in bonds. He also has good money advice for kids, marriage etc. Posted on October 20, 2013, in Books, Saving Money. Bookmark the permalink. Leave a comment.